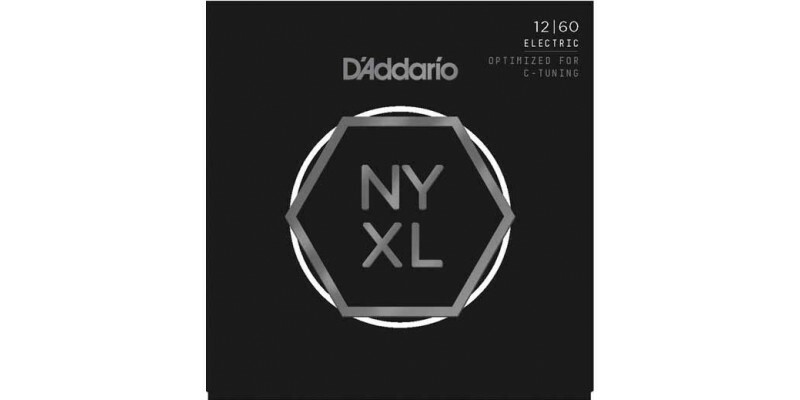 The D'Addario NYXL1260 are a set of extra heavy strings for electric guitar. This 12-60 gauge are loud and very punchy. Available to buy online and in our Glasgow shop. Fast delivery to the UK and Europe. 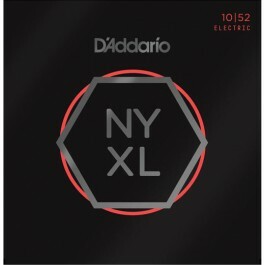 The Extra Heavy D'Addario NYXL1260 guitar strings have an increased midrange response. 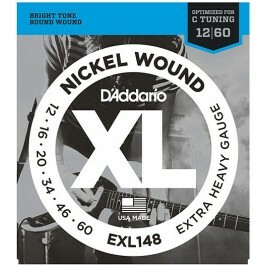 The Daddario NYXL1260 hold their tuning better. 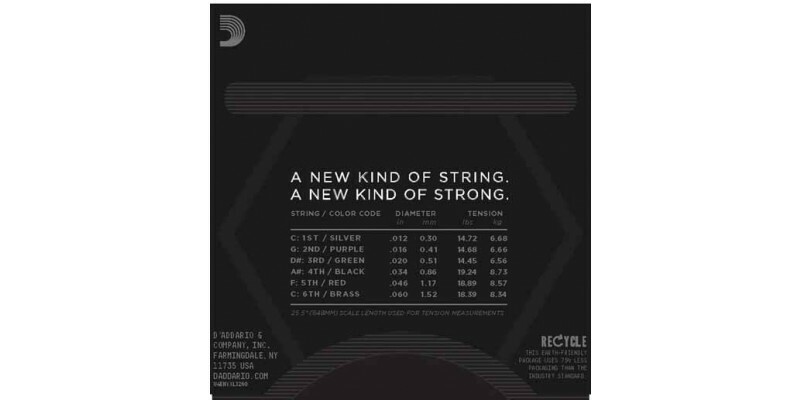 These Extra Heavy D'addario NYXL strings are far tougher than a regular set of nickel strings. This means you can really dig in and strum your guitar harder. According to tests they are twenty to forty percent tougher. This lets you bend them a whole lot more. Even when you are bending a note two steps higher they are at less than seventy five percent of their breaking point. 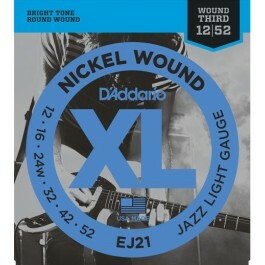 The D'Addario NYXL1260 are bright but not harsh sounding. They will get the very best our of your guitar and pickups. They do this by use of a reformulated nickel plated steel. 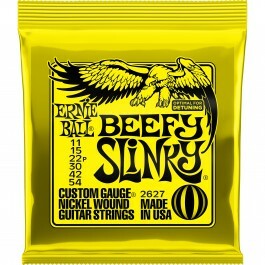 This increases mid range and presence.Made in the USA, this set of 6 electric guitar strings will liven up any guitar.